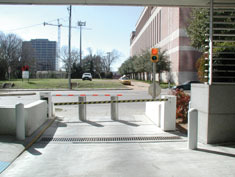 There are often situations in which foot traffic is acceptable in a certain area but vehicle traffic is not. 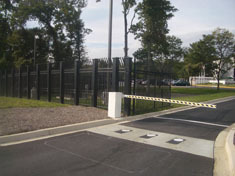 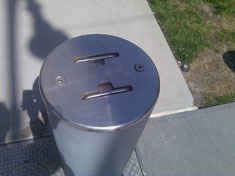 In these cases, standard security measures such as fences and cables do not suffice as they discourage both people and cars. 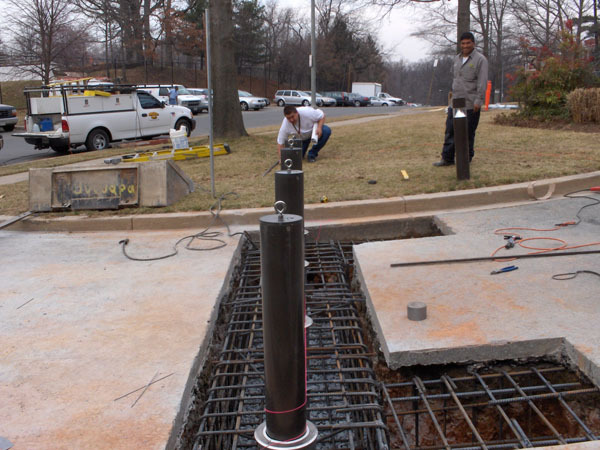 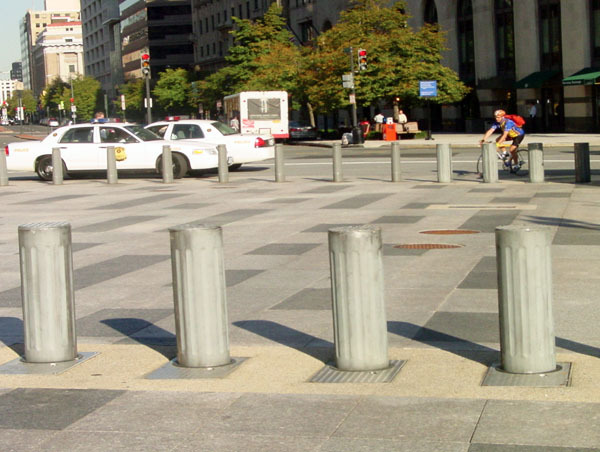 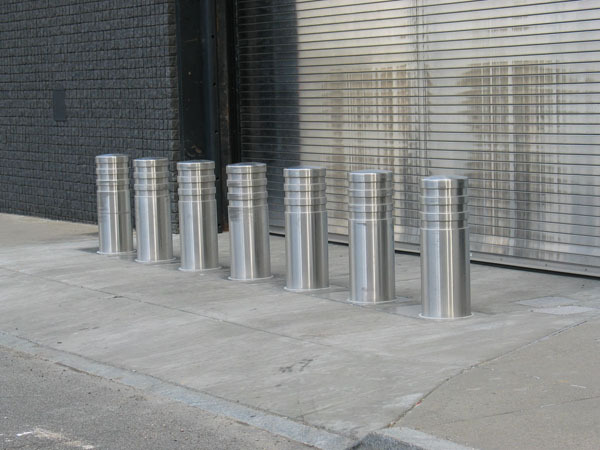 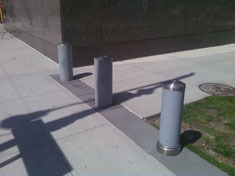 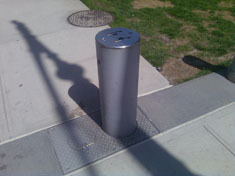 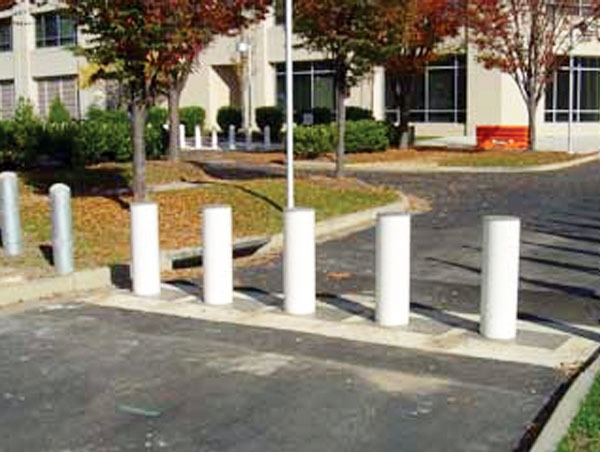 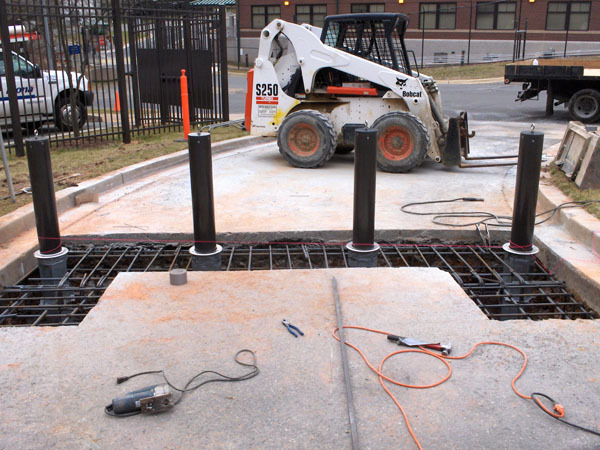 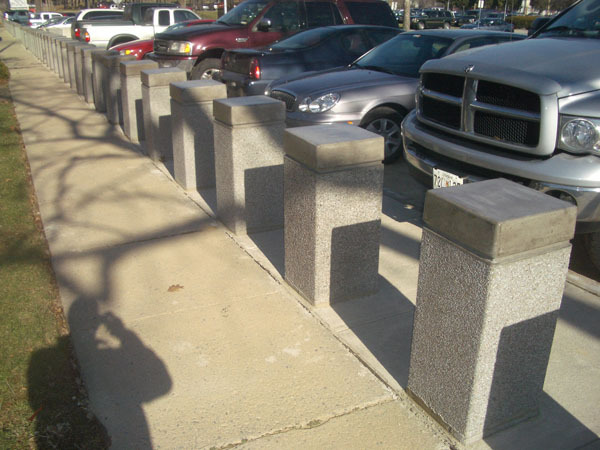 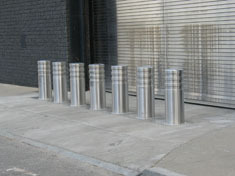 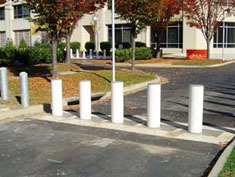 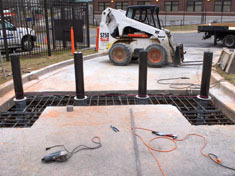 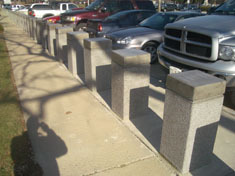 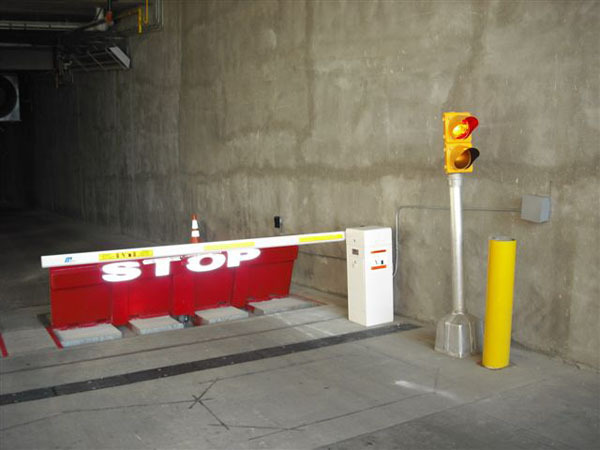 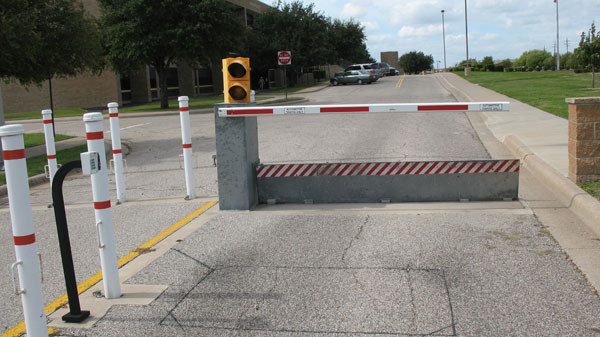 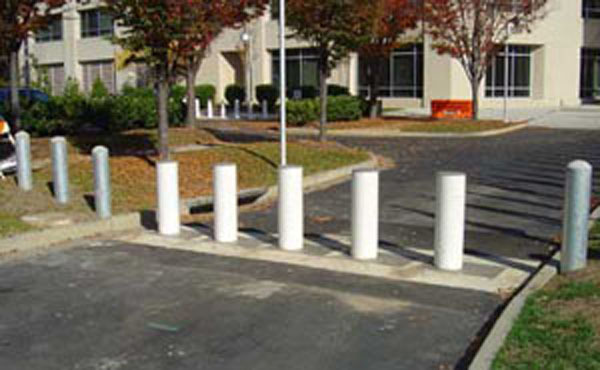 Crash-rated bollards are short pillars that are effective in stopping vehicles but allow easy passage by people.